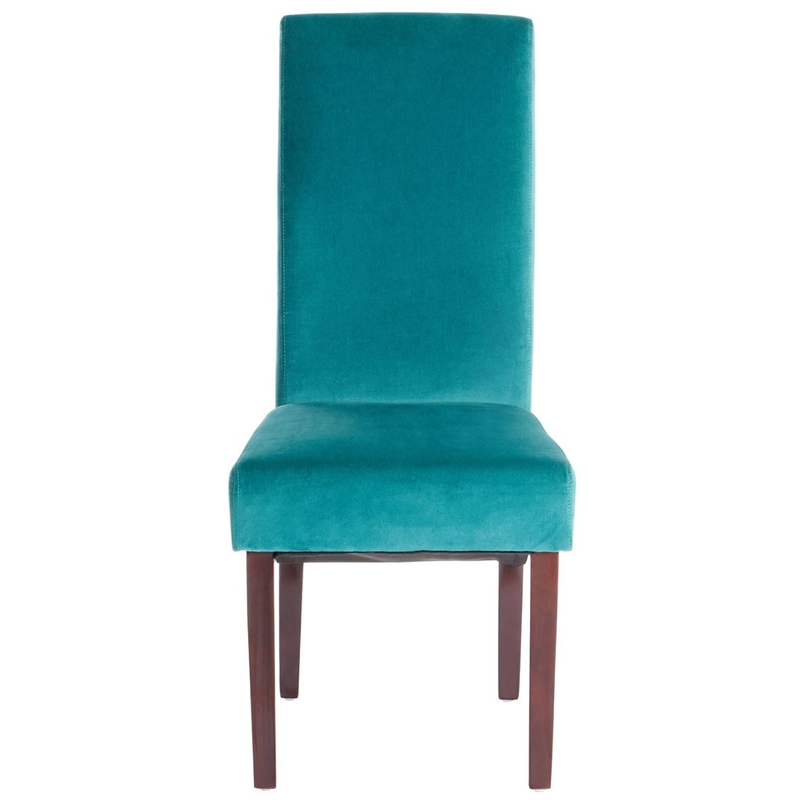 We are proud to introduce this stunning Teal Medan Dining Chair. It'd be a brilliant addition to any home because of its gorgeous design which is very simplistic yet contemporary. This is further complemented by its beautiful teal colour.